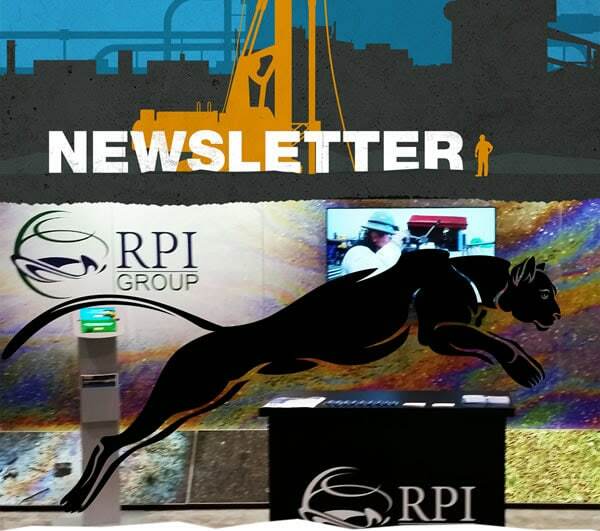 CAT 100™ is out of the bag – come see us at RemTEC! - March 2, 2017 - Remediation Products, Inc.
CAT 100™ is out of the bag – come see us at RemTEC! After nearly three years of research in the RPI Group Project Support Laboratory and more than a year of field testing on real projects, RPI Group is excited to announce the next generation of Carbon-Based Injectates (CBIs). Our first new product in fifteen years is CAT 100™. This unique combination of patented and proprietary technology takes our workhorse product for chlorinated solvent remediation (BOS 100®) to new heights of effectiveness and affordability at highly contaminated sites. If you are attending the2017 RemTEC Summit, please stop by booths 713 and 715 to get the full scoop. If we won’t be seeing you, take a peek at the CAT 100™ Product Description. Scott Noland, President of Remediation Products, Inc. will be on hand for 2 poster sessions and at our booth to discuss RPI Group’s new generation CBI products. RPI Group will have seven poster sessions at the show. The first two listed below are Scott’s submissions and both are directly related to the launch of our extended product line this year. Stay tuned. We’ll have more exciting news this May in Miami at the4th International Symposium on Bioremediation & Sustainable Technologies.